You can hear a lot of news about 3D printing technology that makes you feel excited on how you can benefit from it. However, with the introduction of 4D printing, people get more curious on how it can be applied to create new discoveries. 4D printing is a kind of technology where in 3D printed materials can transform into various shapes without human effort. It only needs external triggers for it to be activated. You can be able to create a new form or structure by using the 3D printed material. 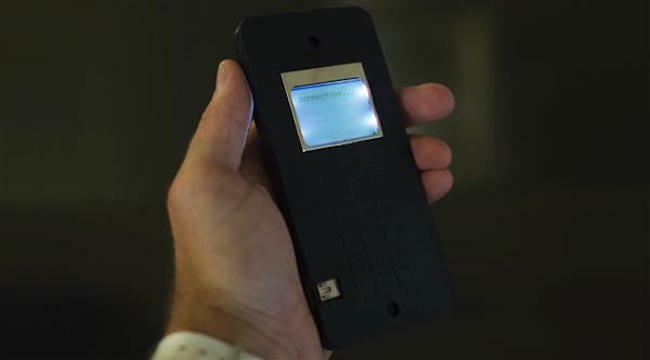 As a matter of fact, a research team from MIT led by Skylar Tibbits has already started working on a self-assembled cell phone for several years. The concept for this project was obtained on how the components are put together based on the human scale. Tibbits had observed how things are being created and notice that human scale is quite different wherein it is created top down. DARPA had funded the project that explains the basics of 4D printing. With these, the cell phone will assemble itself through its external stimulus that they call a tumbler. There will be six parts that will assemble into two separate phones. It will only take a couple of minutes for the parts to be attached in an easy and natural way. These phones will be put together with the presence of magnets and also with its available lock-and-key mechanisms. In order for the phone to be assembled, important variables such as the speed of the tumbler, the lock-and-key mechanism, and the magnets should be tuned accurately. Because of the convenience on how the phone will be assembled, it is expected that there will be a mass production of this self-assembled cell phone in the future. Just try to imagine the availability of the components needed in creating a cell phone can be found in a tumbler, for sure there will be a continuous production for this device. This will keep people away from making errors and in just a snap a cell phone will be made. 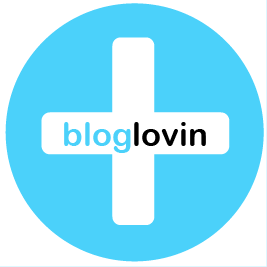 As of now, the project is still in its early stage and controlled in a laboratory setting. This is where Tibbits and his team is working on the project and think about how they can use the circuit board and logical building blocks into different applications. 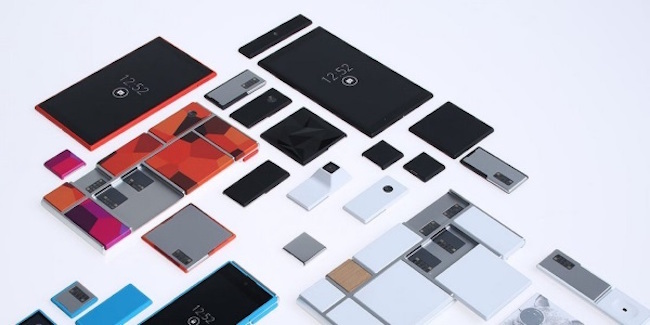 You might have heard of Project Ara, a Google’s compartmental smartphone that was 3D printed. Though they have shelved this project for now, you can expect the new versions of this compartmental smartphone will be created in the future that can assemble itself just in front of you. It will not be that impossible for you to think that in the future, you can stop by an electronic store, select a GPS module with the latest camera module off a wall, put out the phone out of your pocket, and watch how your device upgrades itself without doing any actions at all.